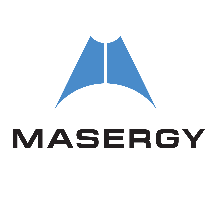 In this webinar, Trevor Parks, Masergy Security Solutions Architect will be discussing how our Unified Enterprise Security will help grow your Agent or VAR-based business. We will be discussing why Masergy is a fit for your customers and prospects in both the enterprise and mid-market space. Time for a detailed Q & A session will be allotted for any specific questions you may have. Sign up now!